22 years of age and Live Editor here at The Edge. In my spare time you'll either find me on a basketball court dunking like Jordan (that may have been a dream...), going to gigs or attending stand-up comedy shows! 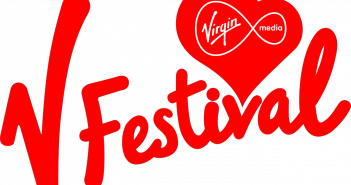 The weather did its best to ruin what is one of the UK’s best small festivals, but Young Guns and Mallory Knox managed to lift spirits just in time (10/09/16). 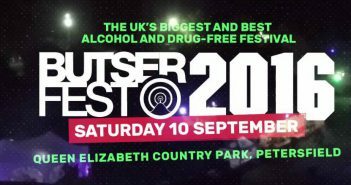 Mallory Knox headline the tenth instalment of Butserfest, which will take place in the picturesque Queen Elizabeth Country Park in Petersfield (10/09/16). Southampton-based band The Novatones opened up the final day of this year’s Isle Of Wight Festival, which turned out to be the best day of the whole weekend with Queen + Adam Lambert bringing it to a close (12/06/16). The Who headlined the Saturday, on a day where the smaller acts gained more exposure due to the below-par line-ups on the bigger stages (11/06/16). Busted made their first festival appearance since reuniting, whilst Sigma provided an afterparty to remember (10/06/16). 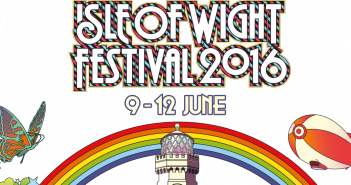 Status Quo headlined the Big Top on the Thursday of this year’s Isle Of Wight Festival (09/06/16). 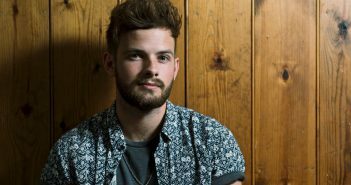 Southampton-raised singer-songwriter Tom Mann has signed a record deal with one of the largest labels in the world. 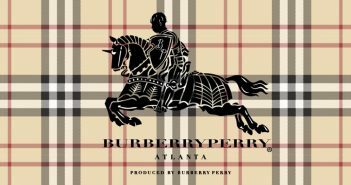 Acts to look forward to at the Weston and Hylands Parks this summer include Sigala, Zara Larsson and Troye Sivan. Jule Vera were more than capable of opening up for As It Is at The 1865 in Southampton at the weekend (14/05/16). The Edge’s Live Editor review Kylie Jenner’s attempt at making a mark on the music industry. 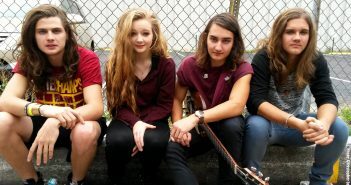 The Edge’s Live Editor gives his list of bands to look forward to and check out at this year’s Isle Of Wight Festival. Live Editor Will previews the acts to look forward to at this year’s Bilbao BBK Live festival. 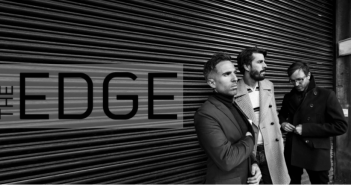 The Hoosiers came in to perform a short, two-track acoustic set for The Edge before sitting down with Live Editor Will to have a chat. Situated in the mountains of the Basque Country, Bilbao BBK Live 2016 will be headlined by the likes of Arcade Fire, Pixies, Foals and Tame Impala (07/07/16 – 09/07/16).